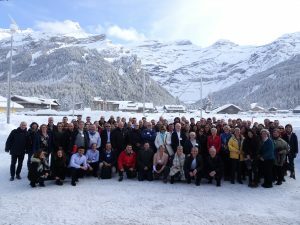 2019 TBVI Symposium “TB Vaccines: Global Collaboration and Recent Advances in the Field”. Home / Uncategorized / 2019 TBVI Symposium “TB Vaccines: Global Collaboration and Recent Advances in the Field”. 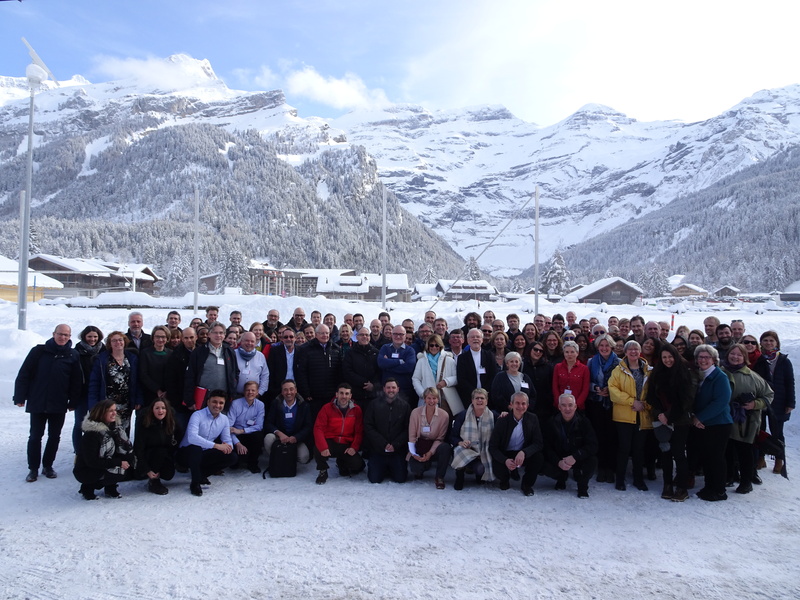 From 28th to 31st January 2019 in Les Diablerets Switzerland, the TBVI symposium and TBVAC2020 annual meeting brought together 120 scientists and policy makers from 70 research institutes, universities, industry, funding agencies, technical agencies from 17 countries. The meeting provided the opportunity to hear from key global stakeholders about their current activities in the field and get an update on recent advances in TB Vaccine R&D. TBVAC2020 consortium scientists presented and discussed their research findings. These finding have made a substantial contribution to advancing the field. The meeting also provided a venue for formal networking with over 20 planned side meetings. Presentations of the speakers of the symposium are available.